Honey, we shrunk the tapestry! It's our classic Pink Floyd Dark Side of the Moon Tapestry in a smaller size for the space conscious hippie. If you enjoy our wall-size tapestries but don't quite have the space, this mini is for you! It measures 30" x 45" and has corner loops on each end for hanging. 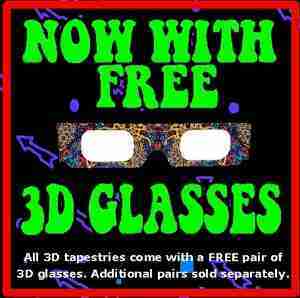 This tapestry is 3D for an even more psychedelic experience. 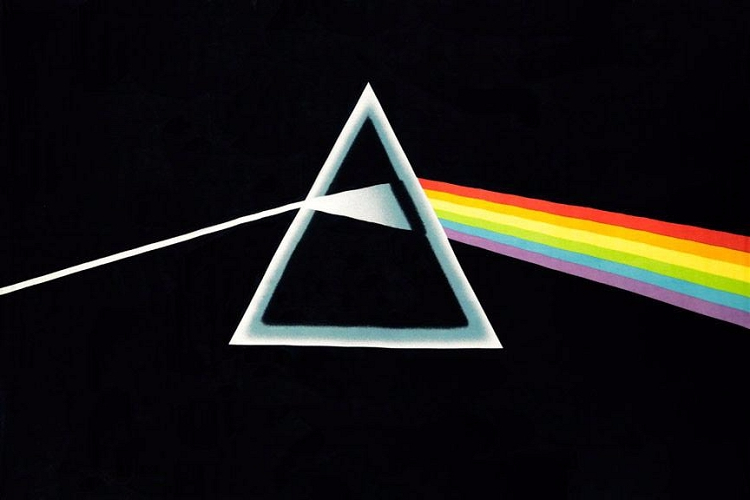 Officially licensed Pink Floyd merchandise.